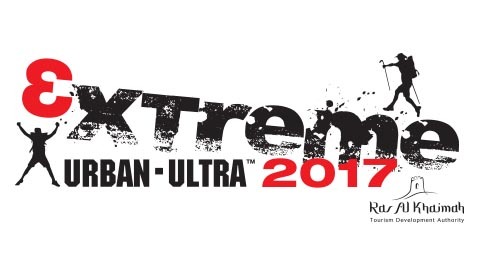 The perfect introduction to multi-stage running, this 140km totally self-supported stage race will take you through rocky mountain terrain and over the spectacular sand dunes of the UAE. There will be plenty of experienced ultra-runners to offer advice and it is a great chance to test out your gear for the coming season of multi-stage races! But don’t be fooled, this is a serious challenge and not for the faint-hearted. It is tough and will test you to your very core. Stage 1 – a 40km run into the spectacular golden sand dunes finishing at the desert camp – the afternoon start will have you arriving at the finish of Stage 1 in darkness. Stage 2 – a 50km run out of the golden sand dunes through wadis, over mountain passes finishing at the wadi camp. Stage 3 – a 50km run through the mountains along jeep tracks and goat trails with a bit of sand! You will carry everything you need: food, water (available approx every 10km), sleeping bag and mat, first-aid. At camp, you will sleep dormitory style under one canvas and get hot water to make your own food. (Please download the Full Info sheet for all the details regarding gear and food).